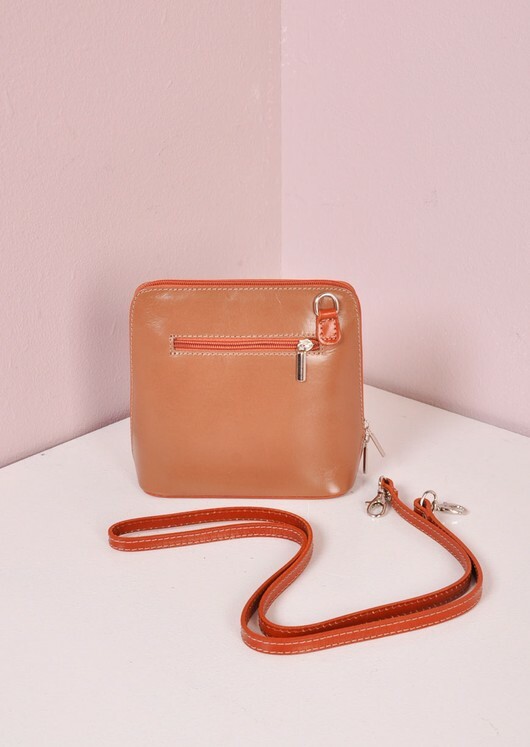 Keep you bag style game strong this season with this super chic mini italian leather shoulder bag. 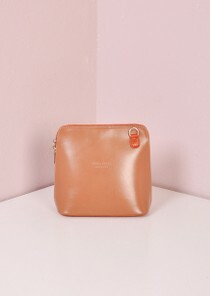 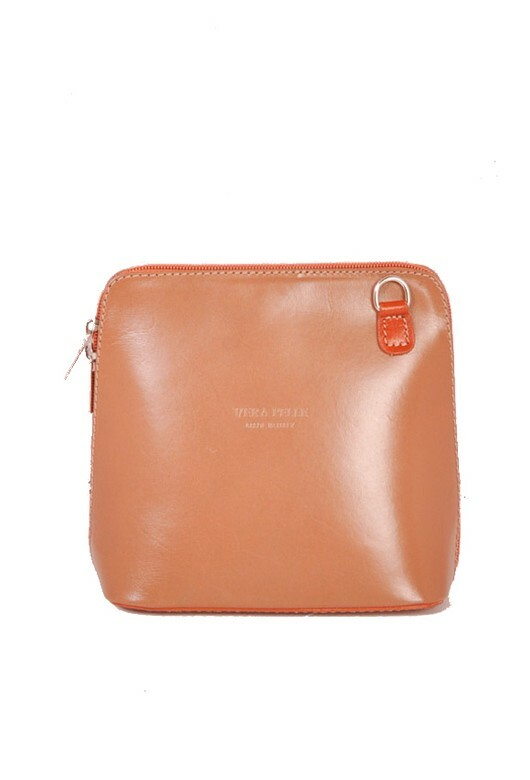 Features zipped compartment inside and out, simple rounded corners and a removable leather strap so bag can be worn as a shoulder bag or used as a clutch. 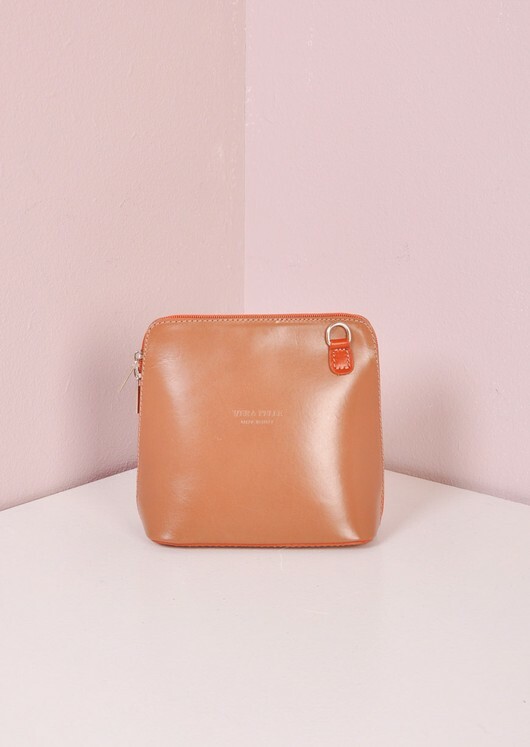 This stunning bag is large enough to hold all your essentials but small enough to carry about easily all day, plus two bags in one whats not to want. 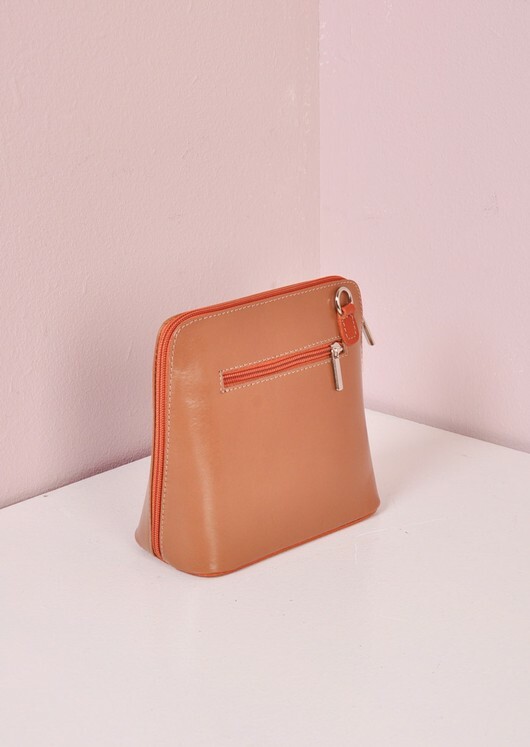 -Measurements: Width 3" Length 6.4" Height 7.5"